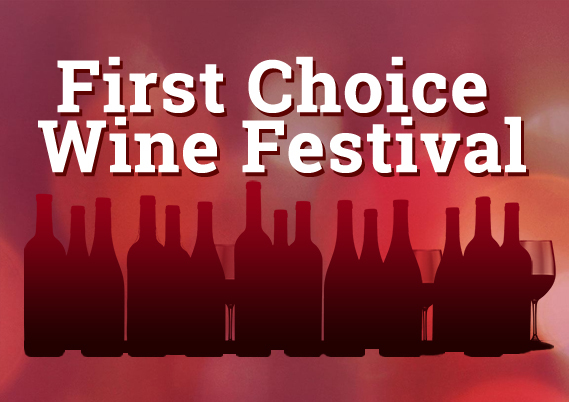 Your tickets will be reserved for you if you do not attend.  OUTDOORSMEN AND SPORTSMEN OF ALL KINDS! Dust off your gun rack and gas up your pickup - our yearly pavilion party is almost here! 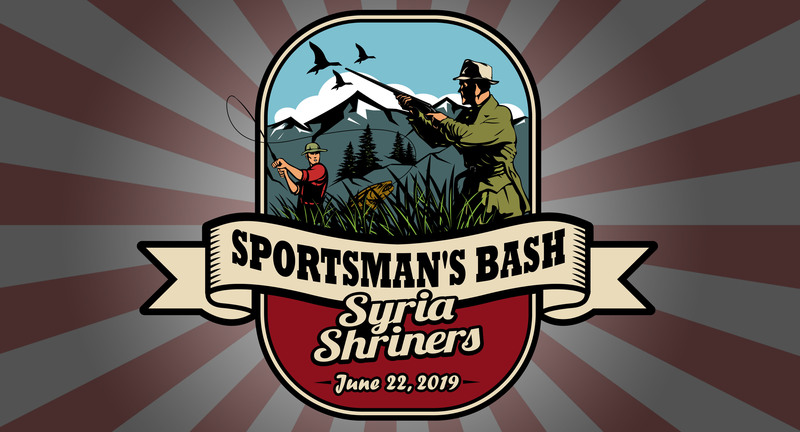 Where is the Syria Shriners' Sportsman's Bash? WHAT YOU'LL FIND AT THE SPORTSMAN'S BASH! Sponsored by the straight shooters of the Syria Gun Club, this 'Saturday Afternoon Special' is one of the Syria Shriner’s most popular annual fundraising events. There’ll be plenty of fun and guns again this year under the pavilion. Over 100 hundred chances to win amazing prizes including cash and firearms. 1 gun will be given away every 10 minutes. Don’t miss the table raffles, gun tables and our many Units, Clubs and Caravans who are sponsoring their own prizes.